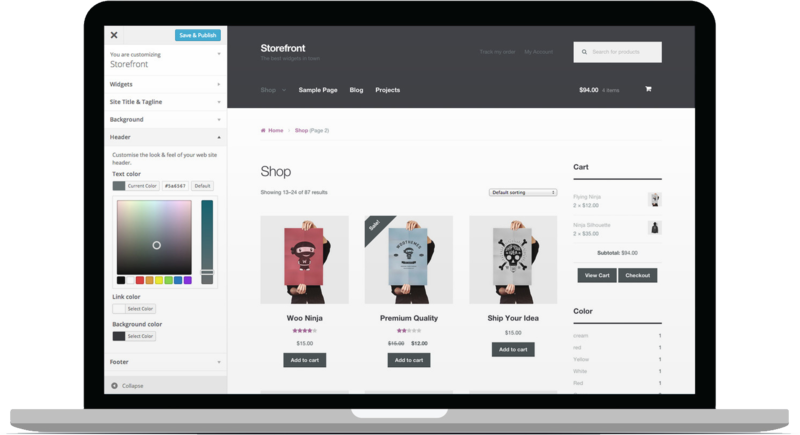 Migrate your data quickly and easily with these WooCommerce extensions. Export orders and customers from WooCommerce to a CSV file with ease manually or on an automatic schedule. Import both customers and orders into WooCommerce from a CSV file. Easily export orders and customers from your WooCommerce to XML to download or automatically on a schedule.